Admit it. 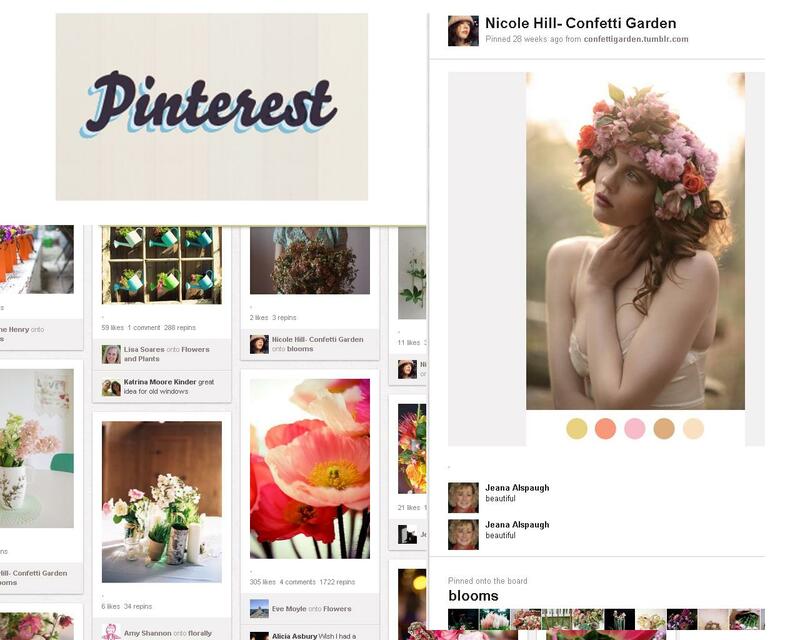 You probably never considered Pinterest a viable SEO platform. Just a place to put pretty pictures in folders. In reality, Pinterest is a viable, and quite powerful, social platform that can generate leads and loyalty for any type of business. When you apply the proper SEO tweaks, of course. After you’ve watched that, you can delve into matters more deeply with five easy ways to optimize Pinterest and get top SEO marks to attract leads and loyalty to your business. This is less an SEO tweak and more a way to shape your content around what people are actually looking at on Pinterest. In other words, you’re seeing what sort of content is relevant to the social network’s demo at the moment. Relevance is big chunk of SEO 2.0. If you’re not relevant to potential buyers and followers, it doesn’t matter how much ad money you’re throwing at your campaign. So get with the times and check out Pinterest’s popular categories page to get an idea of what people are pinning. You will likely see a lot of DIY projects. Use this fact to create relevant content for your niche. If you’re in the fitness business, show how to make some gym equipment from home materials. Or if you’re a design studio, a DIY vision board. On a side note, try typing “DIY” and an item related to your niche in Google, just like the two above examples. 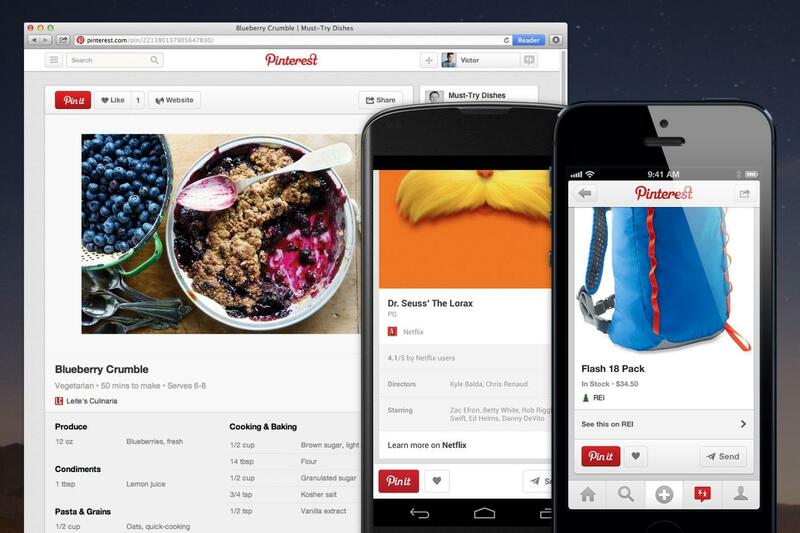 We bet Pinterest appears in the top five search results for most of these searches. Be aware of popular pins and shape your Pinterest content around what people actually look at on Pinterest. It’s no secret that board names and descriptions are hugely important for Pinterest SEO. So why not utilize this and put some long-tails in there? After a little keyword research, you can name and describe your boards with long-tail terms people actually type in search engines. And while you’re at it, make sure you have some relevant text in the actual URL linked to the image, along with the image’s alt tag. This should be one of your top priorities. Verify your site ASAP. 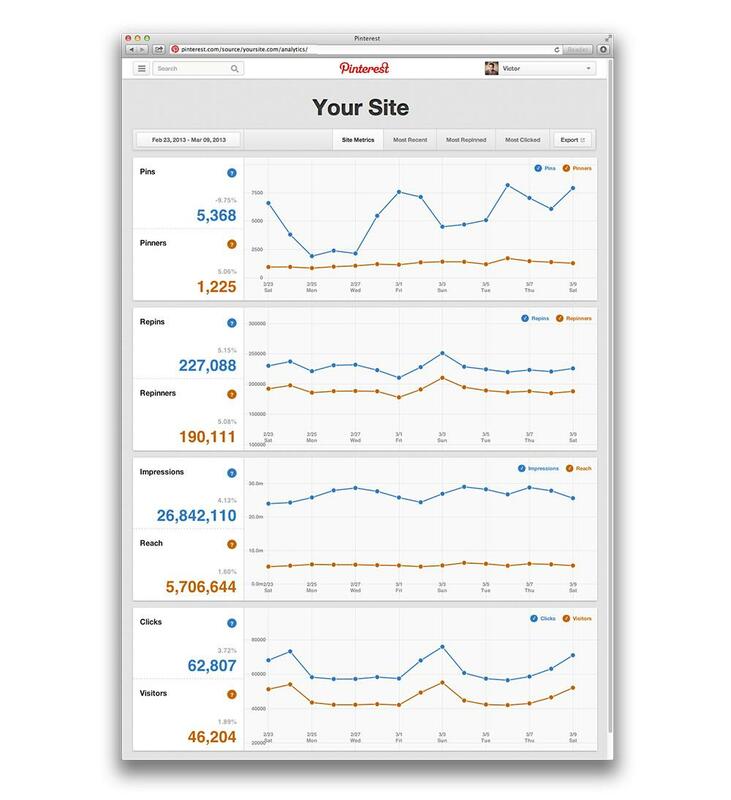 There’s the credibility factor, but more importantly you gain access to Pinterest Analytics. Marketers are data driven. They get their next move from the data at hand. But I’m not a marketer! What do I do with these statistics? Don’t whine. Like Gary Vaynerchuk professes, we’re all media companies, and that means we’ve all got to pay attention to what’s happening with our content. At least with Pinterest Analytics you’ll get a general overview of what’s working and what’s not. And paired with research (the next item on the list), it’s a deadly combo. Dreaded by the lazy and over-occupied, and revered those who have used it to full effect, research is your best friend, most intimate companion, you sultriest and most loyal concubine (a bit too far?) when it comes to tweaking your Pinterest profile for maximum SEO effect. Just like Google’s autocomplete feature, Pinterest has a similar function that clues you in on what categories are being searched for at the moment. If you’re not a techie, rich pins might be a bit difficult to apply. But find a way to do so. Rich pins – somewhat like Google’s rich snippets – pull in relevant information (price, movie rating, ingredients, etc.) from your website, and place it on a pin. Currently five categories exist: movie, recipe, article, product and place. 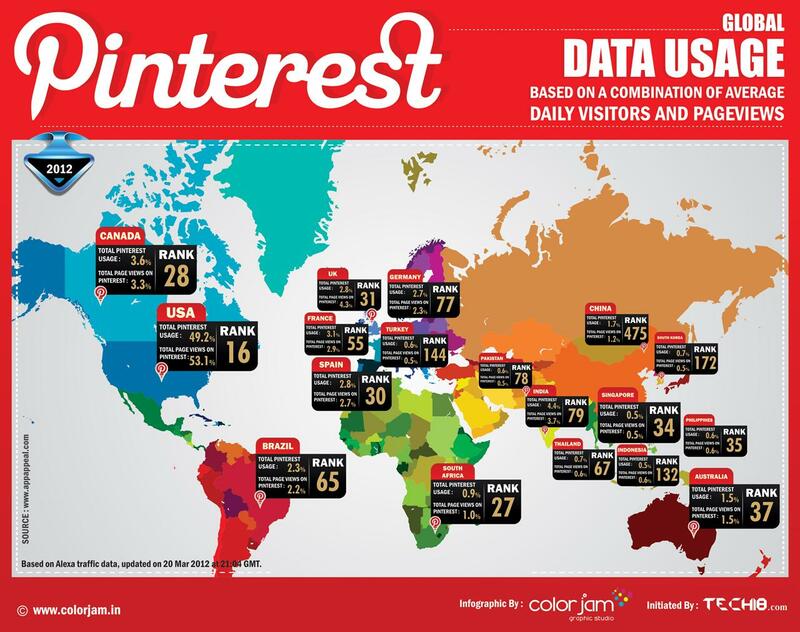 Pinterest explains these in further detail on their rich pins about page, along with the setup. Accessibility and transparency play large roles in the Pinterest world. We like Pinterest because things are organized, neat and visual. The easier it is for a user to find out information about your products or services, the more trust and comfort will be built. If you’re an ecommerce store, wouldn't it be a whole lot easier if your pins automatically displayed prices, or if the item was in stock? If you’re a recipe site, it would be a lot more convenient for users to view recipes automatically via rich pins connected to your site. This creates trust, and eventually loyalty for your brand and business. Wow, great article. I understood some weeks ago about the importance of Pinterest for business and it changed me completely. Like the post, it is thinking out of the box! Thanks for this - very detailed and good to see real life examples.